The sixth formal meeting of council took place Monday, February 4, 2019. For those keeping score, this is 6 of 88. This was also the first meeting of council since the budget deliberations. That budget would yield a very small increase to the tax rate in the City of Brandon. With a 1.17% increase, staff and council were able to find savings throughout the budget to bring the increase down from the proposed 3.91% to the current level. The next step on the budget is a public session where the budget is formally adopted. This meeting was a lighter one than most. 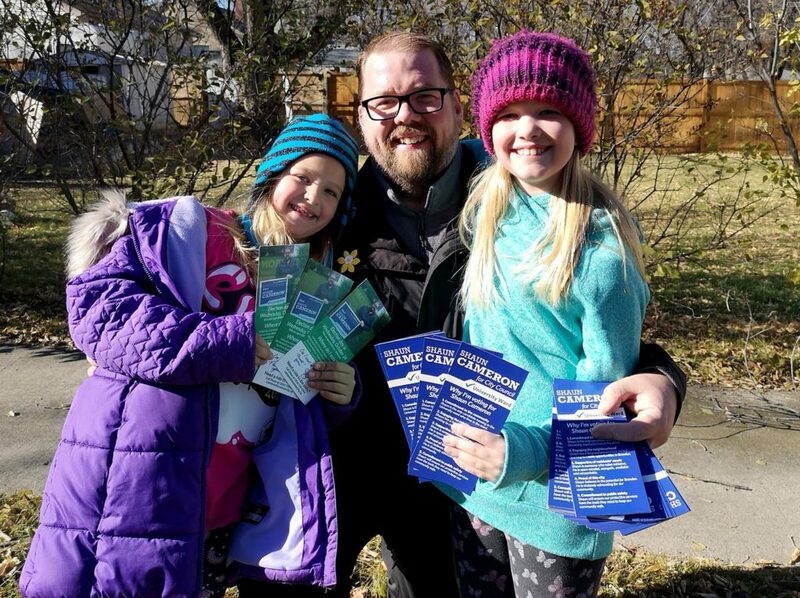 It began with a couple of presentations from the proponents of Food Truck Warz followed by representatives from the 2019 Tim Horton’s Brier (being held in Brandon in March). Both groups were bringing updates to council with a small request from each. The Food Truck Warz folks were seeking to have the City of Brandon waive the business operation fees paid by food trucks for participation in the event. This will be researched by city administration to report back to council. As for the Brier presentation, council has moved to give the event community designation, which makes working with some provincial entities easier. 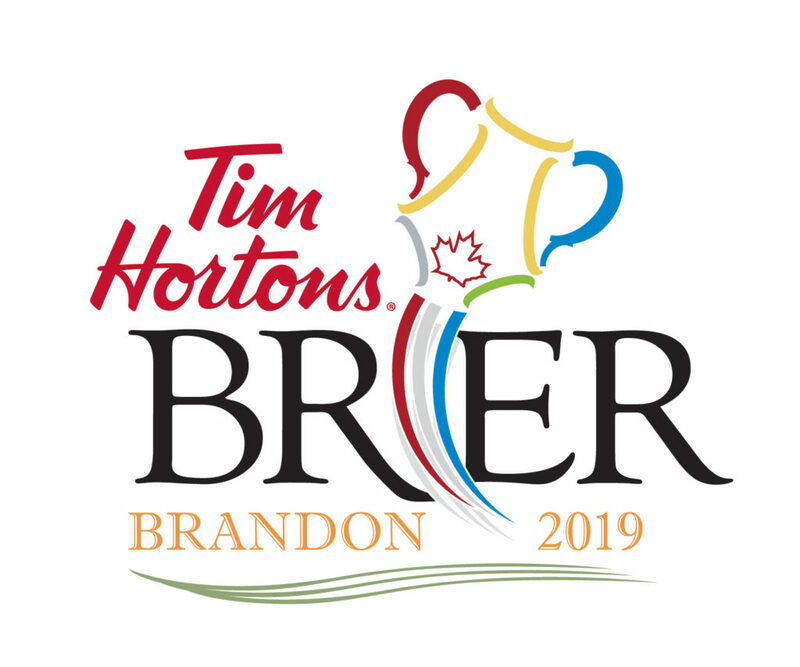 I look forward to attending the Brier, March 2-10, right here in Brandon. From there, a public hearing was held regarding the proposed borrowing for upgrades to the water treatment facility in Brandon. I have shared information on the proposed upgrades here. This hearing is a necessary step in approving the borrowing of up to $16 million dollars to complete upgrades at the facility. This, along with a couple of other bylaws received the first reading at the meeting. Lastly, council heard a presentation on the city’s decision to withdraw from the Brandon and Area Planning District. This program had reached its life expectancy and with the withdrawal of the two other municipalities (Elton and Cornwallis), it was prudent for the city to no longer support the operations of this as an organizational body. There will be a small saving as a result of this decision. All in all this was a relatively quick meeting. We have some larger items on the horizon though, so we will welcome shorter gatherings when we can!